At the heart of our company is a passion for innovation and delivering world-class quality, which is woven into all aspects of our business from research and development to manufacturing, packaging and marketing. Clover Imaging Group’s comprehensive offering includes some of the industry’s most recognised brands and services including MSE, Dataproducts, freecolor and Re-Post. MSE brand is Clover Imaging Group’s premium brand. With a reputation for innovation and superior quality, MSE is one of the industry’s most renowned brands. MSE’s pioneering Intelligent Re-Engineering™ approach employs patented technologies, proprietary processes, and stringent testing methodologies that result in Your Best Alternative to the OEM. 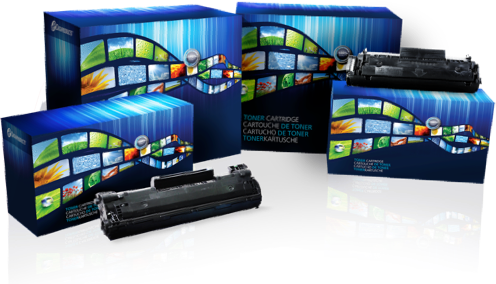 Through various product awards and industry publications, MSE brand products have been recognised as the industry leader in toner quality. The Dataproducts brand is recognised in the industry for its superior performance, uncompromising attention to detail and consumer facing appeal. Backed by years of OEM manufacturing expertise the Dataproducts brand is a trusted brand – renowned for its integrity and quality. freecolor is one of the most successful brands in Europe, particularly in the DACH region. 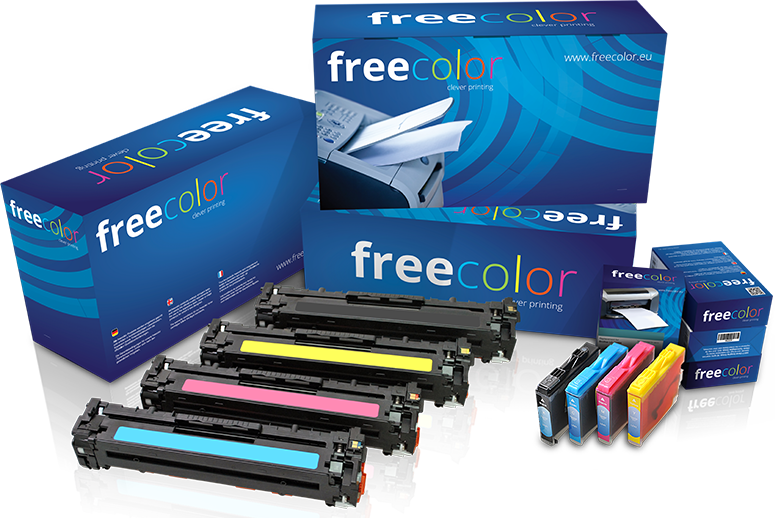 The extensive range of freecolor branded imaging supplies offers solutions for almost every printer. freecolor is well renowned for its reliability and superior quality and it is one of the best-equipped brands for having all key industry certifications such as LGA, Blue Angel and Nordic Swan. The number of test reports for DIN 33870-1 and DIN 33870-2 is constantly expanding. Re-Post Postage Supplies deliver exceptional quality and performance at a great price. 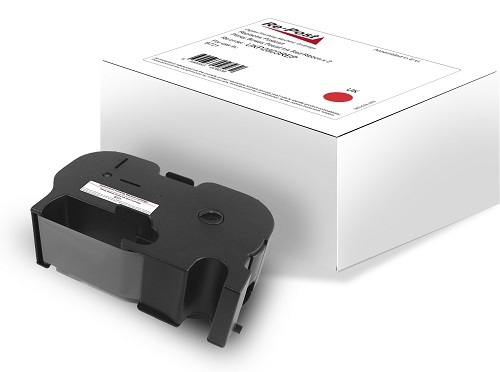 Our extensive product line is fully compatible with the most popular postage meters and comes with a 100% worry free, satisfaction guarantee.